A New Martial Arts Master Instructor Testimonial! New Karate to Tai Chi Book Rockin’ it! and here’s a really great one. Hello Al, this is Jason W. I would like to express my deepest thanks for the link to the course you sent me that was very gracious of you. I have been working on it and I have to say that this is the very best course yet. 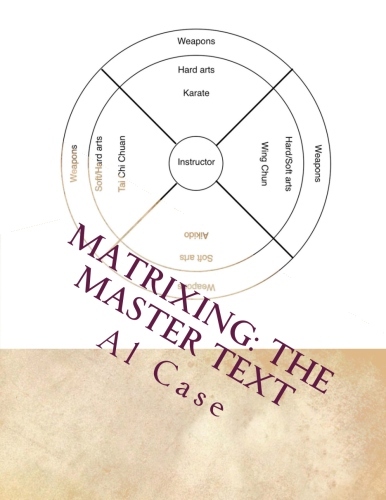 I liked the Matrix Karate and although it is a complete fighting system, I felt that much of the bulk of really good and usable Kang Duk Won technique wasn’t included. Kang Duk Won really didn’t make sense and large parts of it I deemed unusable in a real fight. Your Tai chi/Karate course makes it all relevant and usable. From the very first move in Pinan 1 it’s awesome. 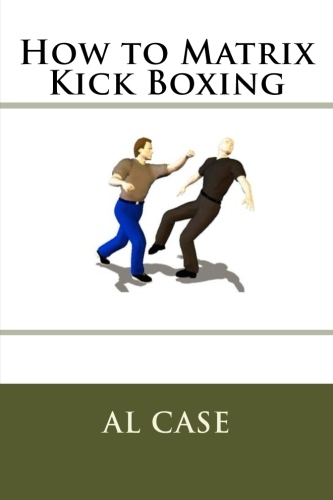 I never really understood the downward block as a countermove to a front or round kick. Unless the guy kicking is a total putz you run the risk of damaging your forearm and no matter what training you put into it a trained Muay Thai fighter will break your arm in two. But the way you showed it as a downward strike into the groin/abdomen makes total sense and is so simple and natural I scold myself for not seeing it sooner. 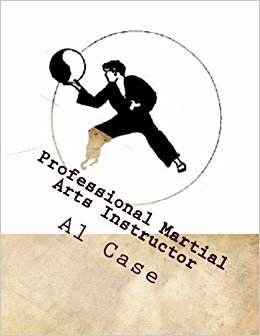 Of course I come from an internal martial arts background and I have always had a hard time reconciling the hard arts vs. the soft ones. It seemed like I was shifting from one to the other in a sparring session. 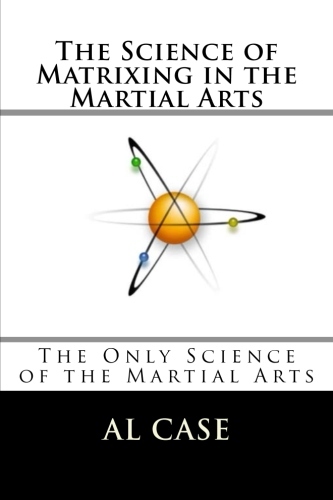 Your way of putting these together makes it flow naturally and I feel I have made a tremendous leap forward in not only understanding internal power, but realizing the internal energy in external martial arts which is the end goal of all styles. I would really like to see you develop this further for example going forward and doing the post Pinan forms of KDW. Oh and I really like the backward steps in the forms. It allows me to practice the forms in a much smaller area (an item of great concern in bad weather). Keep up the great work Al, your martial genius never ceases to amaze me. Thanks for those kind words, Jason. there is a chapter on chi principles. certain sections of the forms. one of the purposes of Tai Chi is to pump up the chi. the art is not presented well for self defense. for people to understand it as self defense. isn’t even noticed for a couple of decades. So we have a weird situation. karate has self defense, but little chi. was just what the doctor ordered. I started tai chi in 1974. Tagged karate instruction, kenpo, shaolin martial arts, taekwondo, tai chi chuan self defense. The Danger of Reverse Martial Arts! Retreating…and usually in disarray and with little hope! is that there are three levels to a man. By not holding your ground you become weak. the body backs up because the mind has failed. which is to say back up. the mind backs up because the spirit has failed. and the body backs up. and in retreat is the danger of losing. then you are not running. and not on all three levels. it is the key to superlative martial arts.